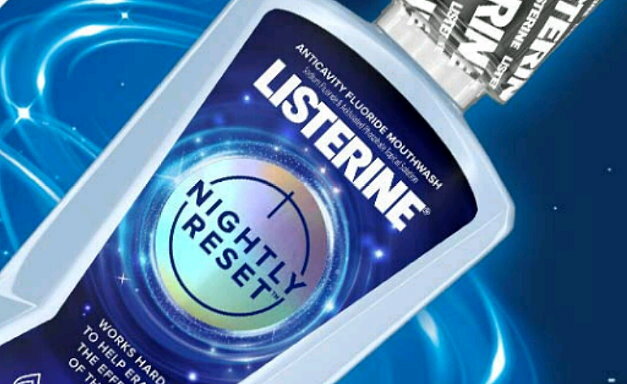 Right now you can print a nice high value coupon to save $1 Off wyb ONE Listerine Floss or Flosser product. Even better, we have a new Target cartwheel offer to stack and save even more. 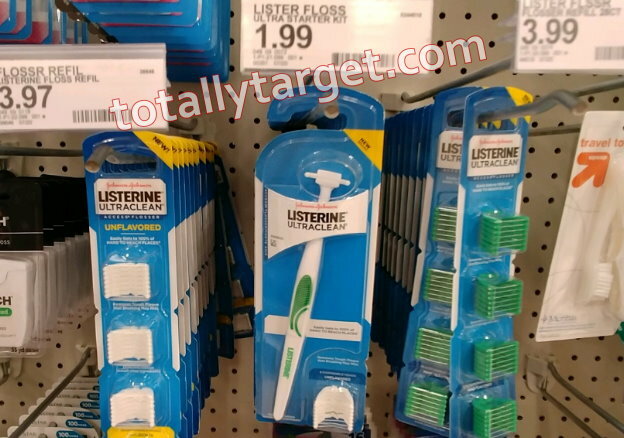 Target sells the Flossing products as low as $1.99 to make for a nice price after stack…. 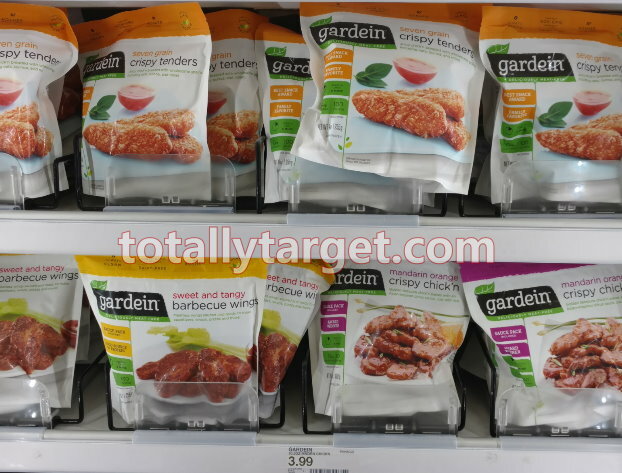 Right now you can print a nice coupon to save $1 off when you buy ONE Gardein product. You will need to fill out a short form, and then check your inbox for an email with a link to the coupon. My email came right away, and even better – we have a new cartwheel offer and a new rebate to make for some nice savings…. –$1.00 When You Buy Any One (1) Suave NEW Dry Spray Antiperspirant Deodorant. 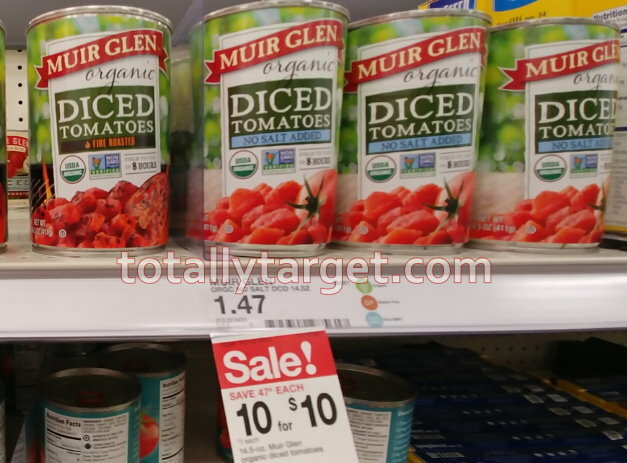 We often see high-value cartwheel offers for these products and sometimes sales, and my coupons printed with a 30-day expiration date – so time to wait for a deal down the road. And keep in mind Target will honor a manufacturer’s coupon on a price match – so if you find a good deal online at any of Target’s competitors, you can always price match up at Guest services. 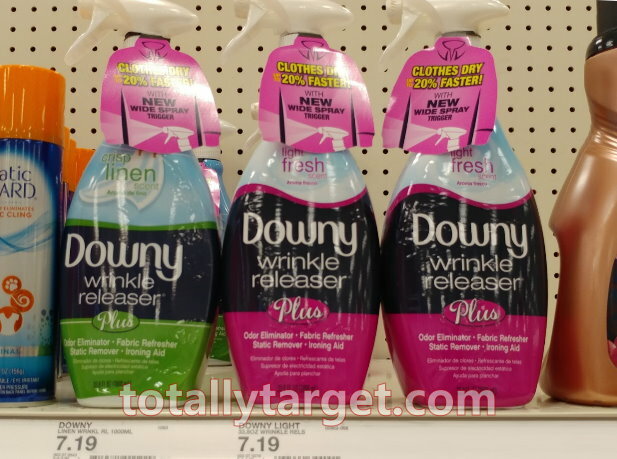 There’s a new Target cartwheel offer available to save 20% off Downy Wrinkle Releaser. 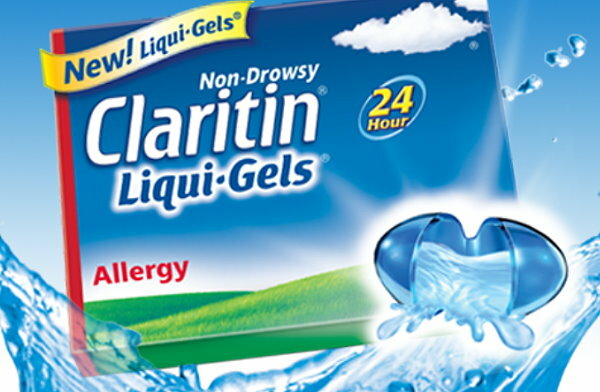 Even better, there are high-value coupons to stack and make for a nice discount…. Even better all of these coupons can be stacked with this week’s in ad Target Coupon for a FREE $5 Gift Card wyb $25+ Health Care purchase valid thru 11/3. Also to note, we still have a 25% Off Slim-Fast cookies, bars, and supplements Target cartwheel offer to triple stack with too that is valid thru 11/3. 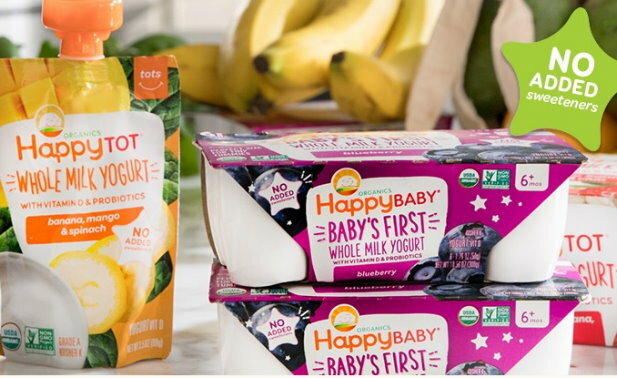 However, in next week’s ad starting 11/4, Target will have select Dannon yogurt on sale for 10% Off, and we almost always see Happy Baby products included in this sale. So you might want to print your coupon now while it’s still available and hold for next week. 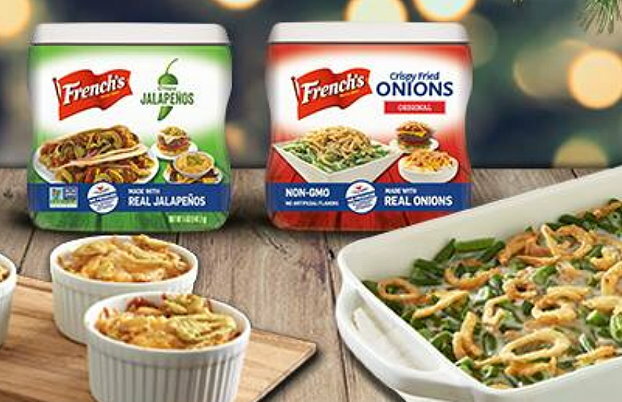 There’s a nice new printable coupon available to save $1.00 on ONE (1) Sea Cuisine Frozen Seafood Item. 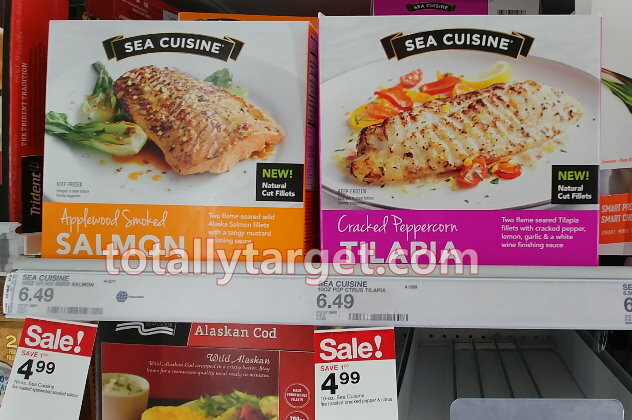 Sea Cuisine is on sale this week at Target thru 11/3. Even better, while there was no signage at my store, they were ringing up B1G1 FREE at the register to make for some very nice savings…. -$1.00 on ONE (1) Sea Cuisine Frozen Seafood Item.